It has been a windy road these past few months. There have been ups, many downs and sharp turns in unpredictable directions, explaining why I haven’t contributed to this little space of mine on the internet in over 3 months. At least I have stayed active on Instagram, right? My last post was from when I was still living in NYC and I can’t believe it has been that long since I have been back home in Montreal. So many things have happened in such a short amount of time and i’ve faced a lot of challenges and forks in the road along the way. With that, I have learned some valuable lessons and am coming to terms with the fact that life is just one big surprise and that the key to living a happy life is to not take it all too seriously and roll with the punches, but ask me if I find that easy?? At least I am working towards it becoming my mantra, and that alone has made me a happier person. I can say that for sure. I am finally starting to settle down now after being in complete limbo for the past 3 months. With all these big changes happening all at once, the challenge is finding my rhythm again, but as the dust settles I am finding it easier and easier to get back into my old, but good routines, like making weekly meal plans so that I spend less and eat well and making fruit and veggie packed smoothies every morning to start the day off on the right foot. Here’s where the point of this post comes in. 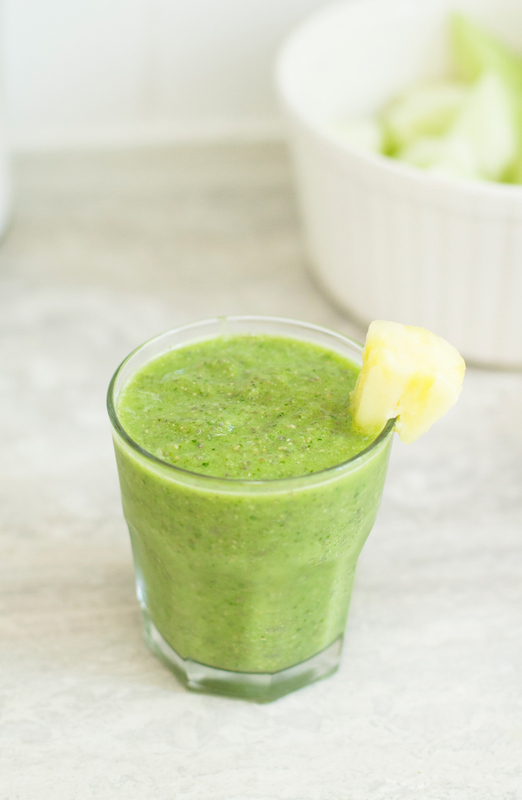 While I don’t think smoothies need a recipe, sometimes the concoctions you come up with need to be written down so they can be enjoyed again and again, and this is one of them! I’m a smoothie fan, not only for their delicious nutritional value, but because they are a really convenient way to stay full in between breakfast and lunch while at work. You can just sip on them in between phone calls and emails, it’s great! Having recently learned about FODMAP’S (Click to learn more) I wanted to create a smoothie using only low fodmap fruits and veggies. Having a fickle stomach, which I am sure many of you can relate too, I want to see if this could be a solution for me. Haven’t figured that out yet, but i’ll keep you posted. 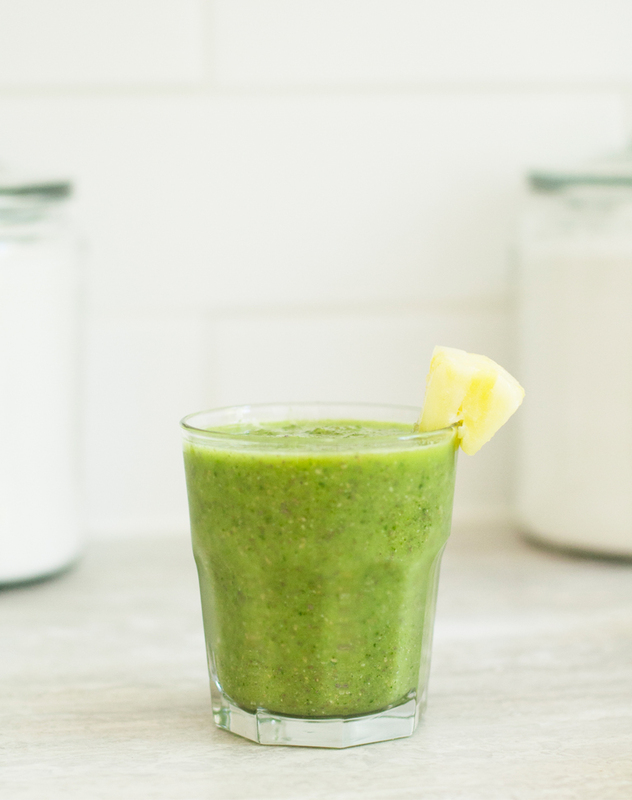 This smoothie is packed with sweet honeydew, hearty kale and a tropical twist with banana and pineapple and some chia seeds for that extra nutritious boost. This is a super refreshing drink to have on a hot summers day. Hope you enjoy it! 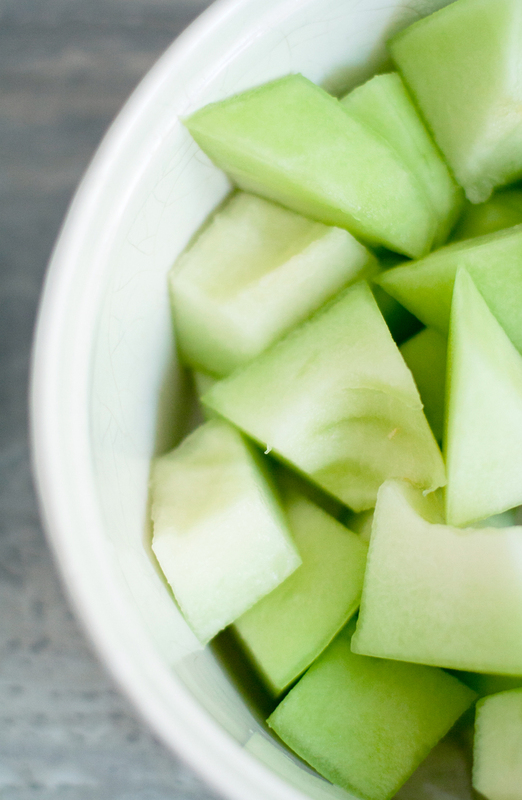 Blend all the ingredients together and serve it up nice and cold for a nutritious morning or afternoon snack! 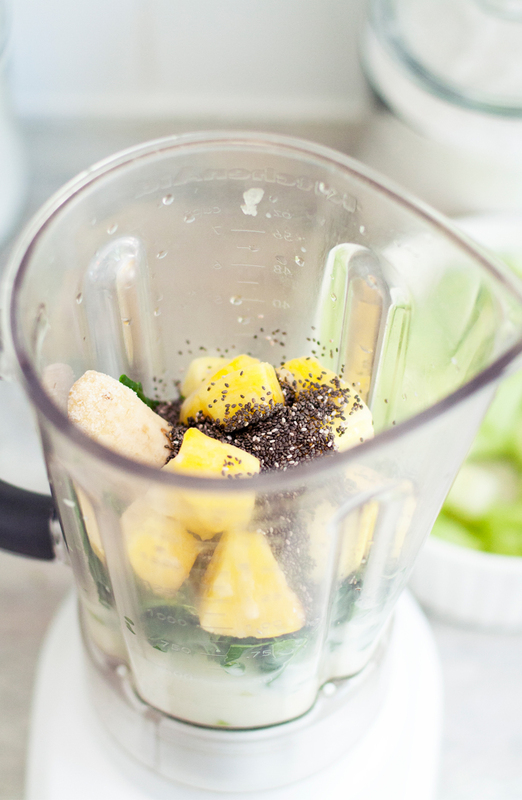 This entry was posted in Food & Drink, Life, Photography and tagged breakfast smoothie, changes, chia seeds, fodmaps, Green Smoothies, happy life, healthy, healthy choices, honeydew, Life, life lessons, Low Fodmaps, Pineapple, ricemilk, Tropical. Bookmark the permalink.